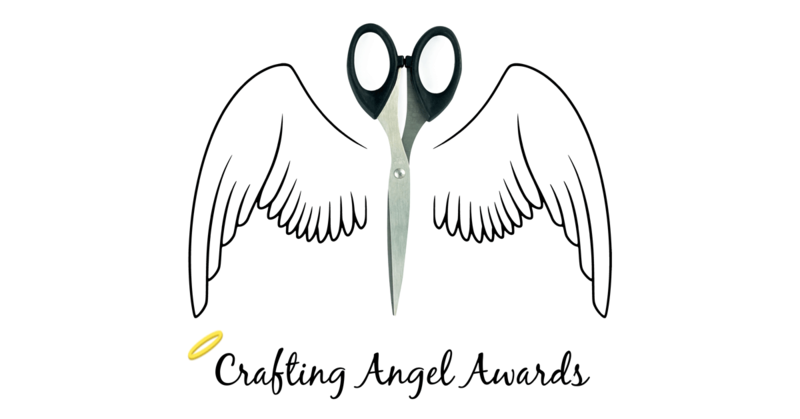 Crafting Angels – Nominate a charity card maker! Do you know any Crafting Angels? We want to give something back to these caring and creative crafters who take time to make cards and crafts to raise money for charities and good causes. You could also nominate yourself! Just be sure to tell us what you do to raise money for charity and good causes with your cards and crafts.